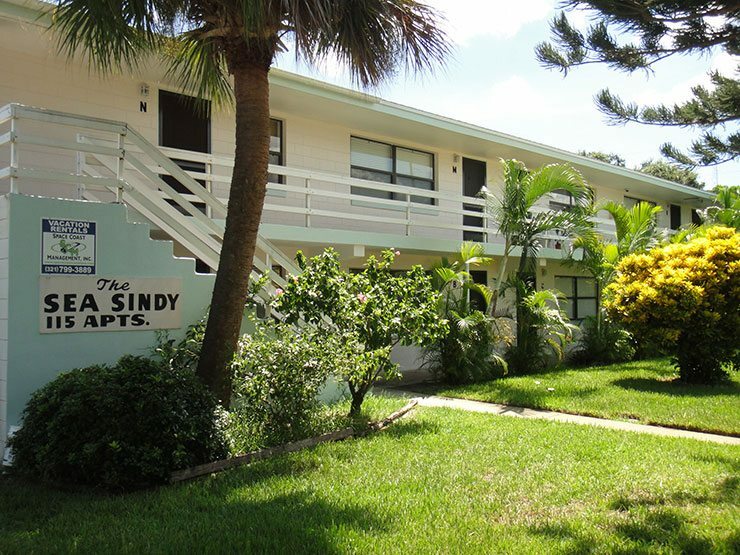 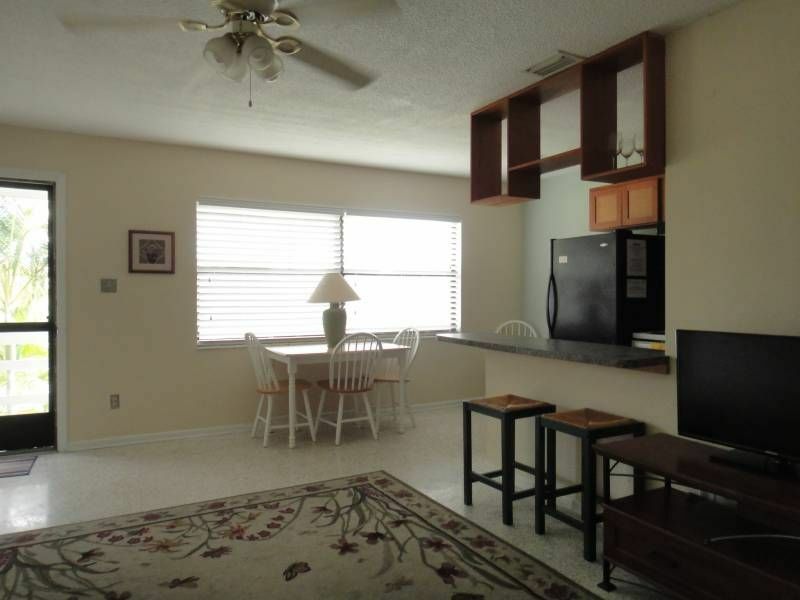 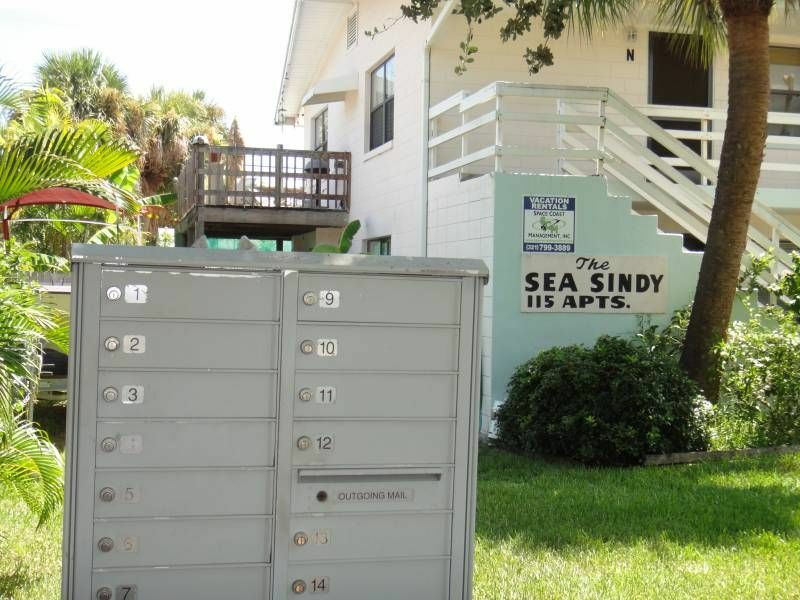 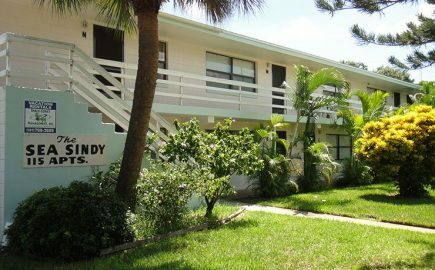 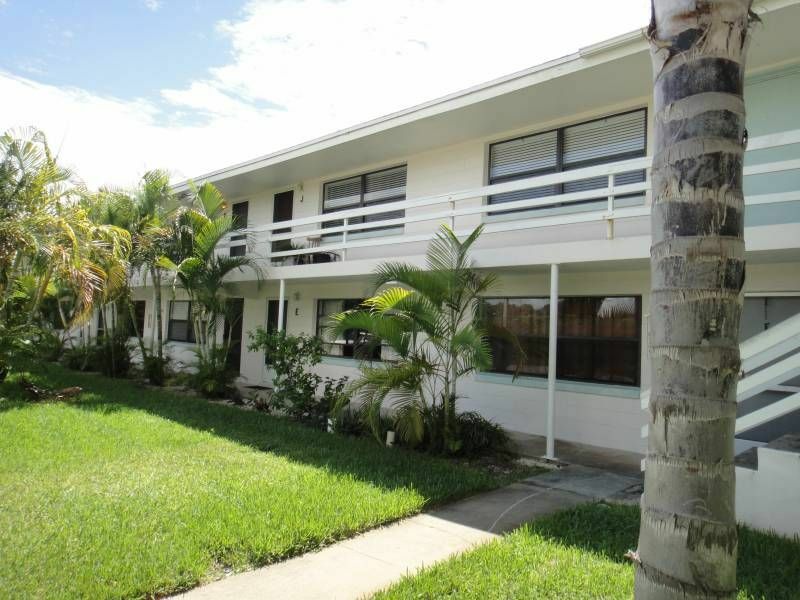 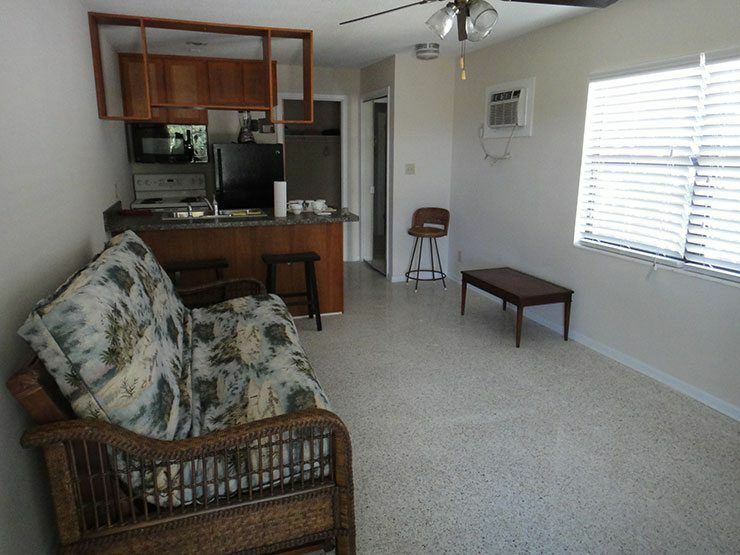 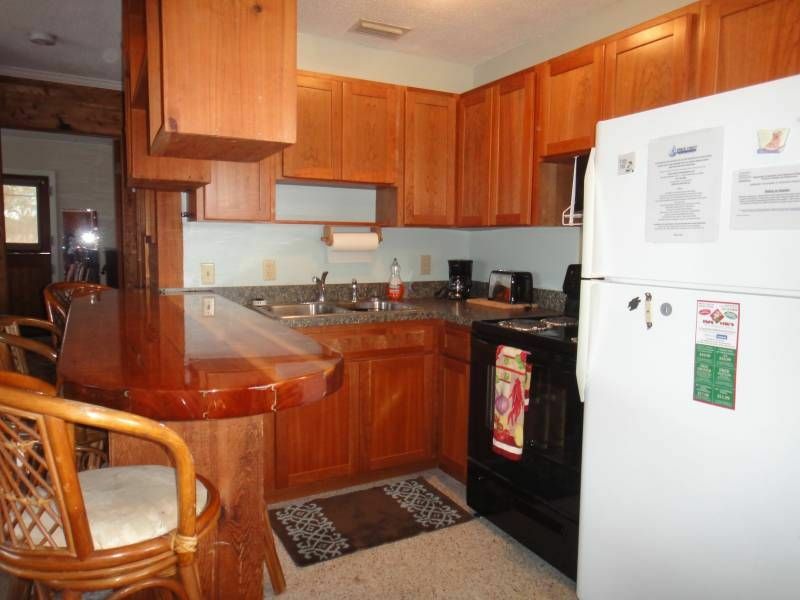 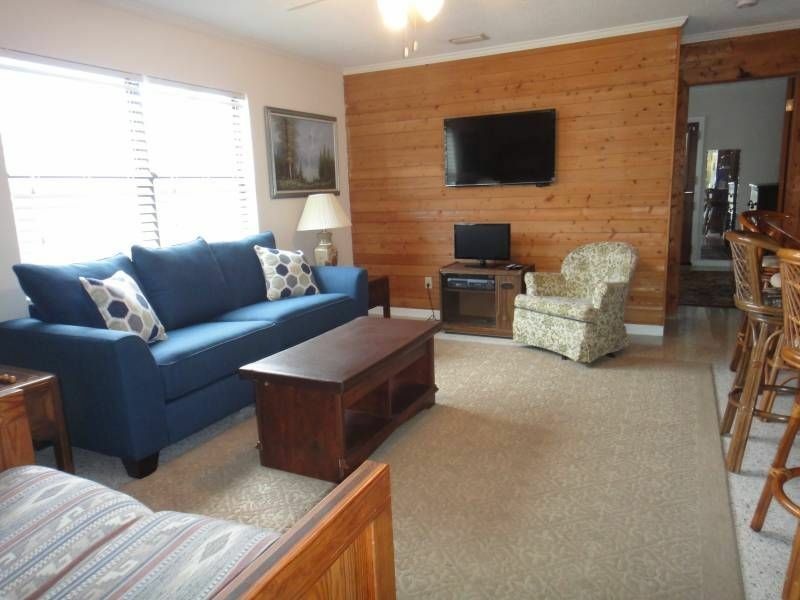 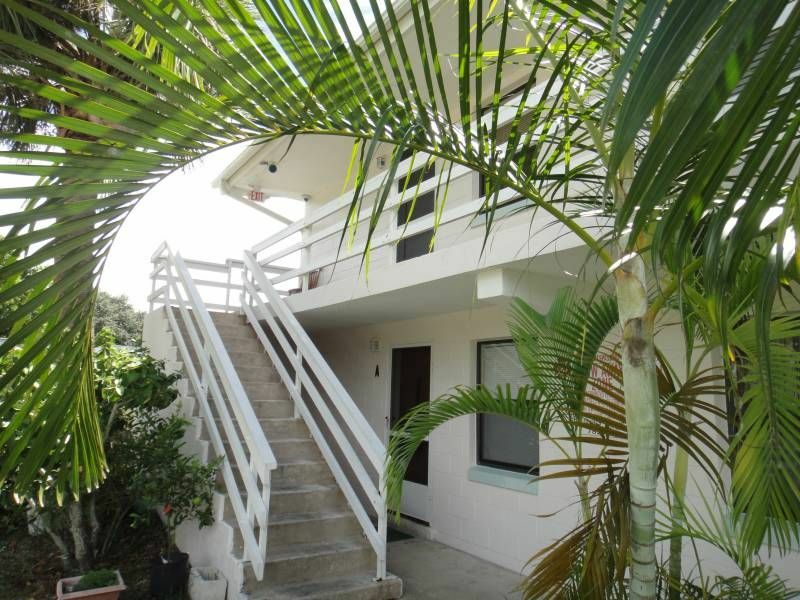 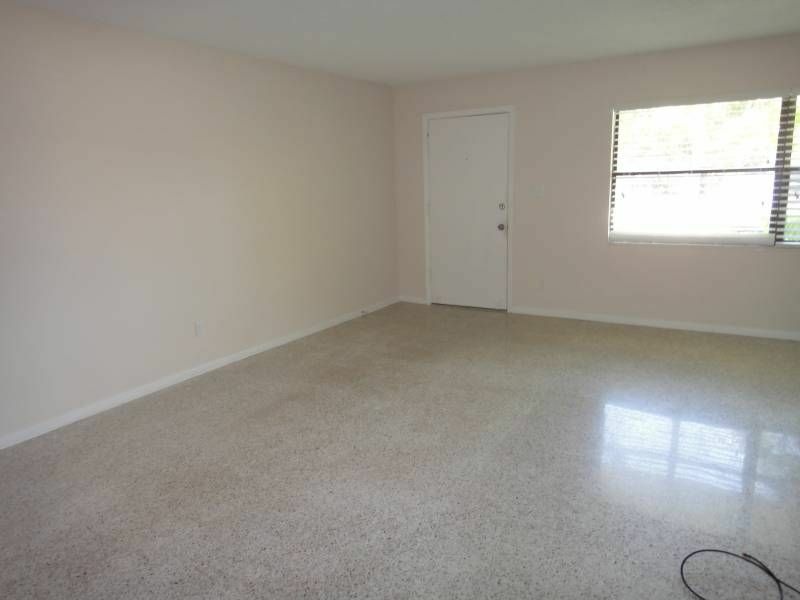 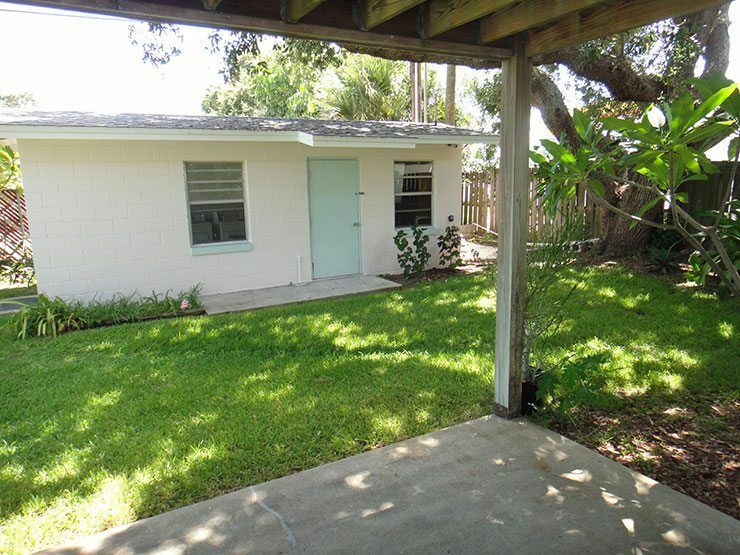 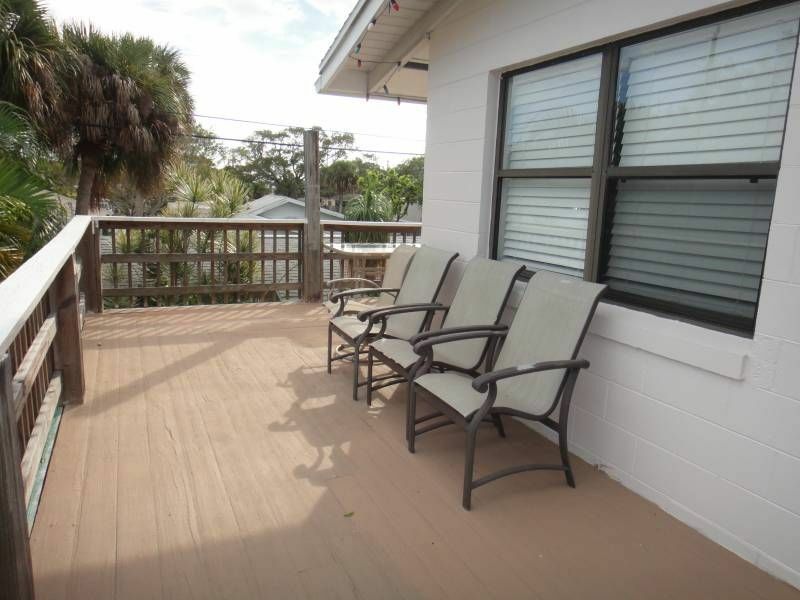 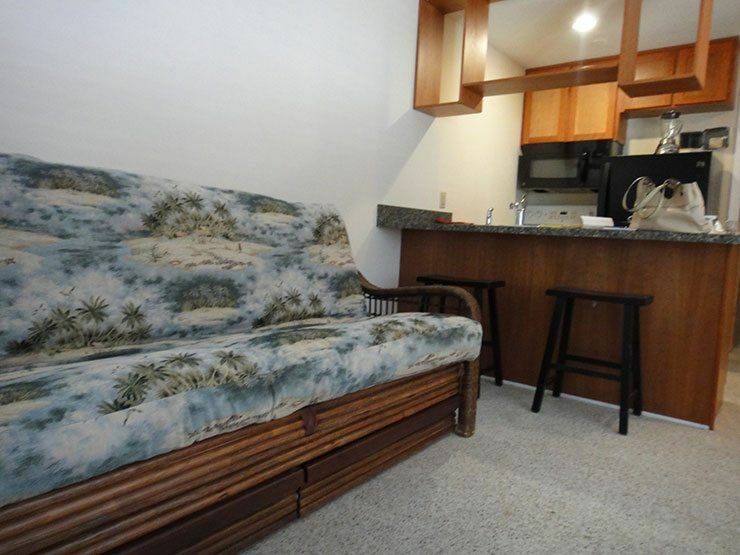 Beachside Apartment Complex, Income Producing, two story, concrete building, built in 1962. 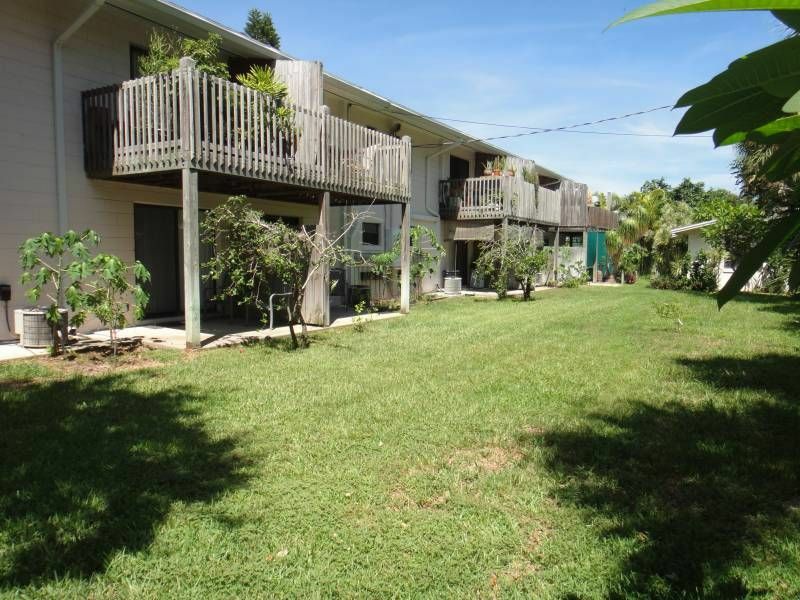 Two studios on the West end of the building approx 380 SF each, 12 one-bedroom apartments approx 625 SF each. 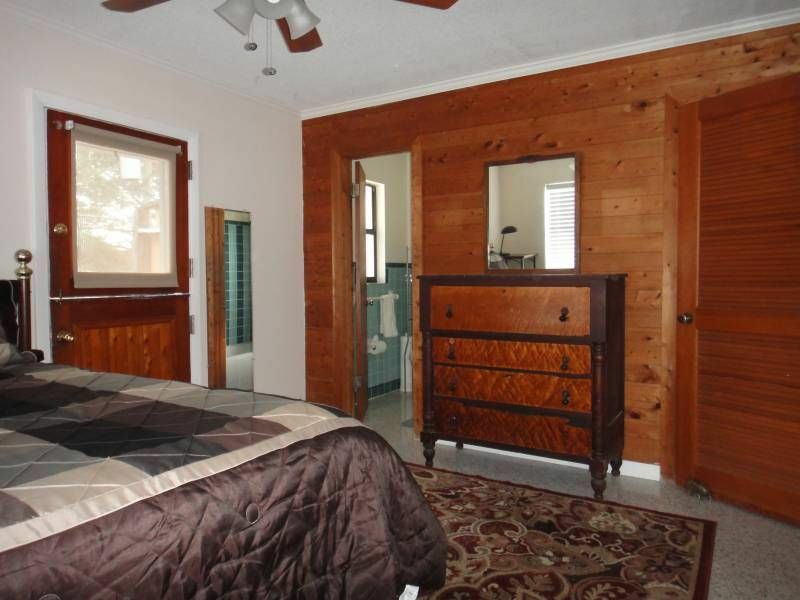 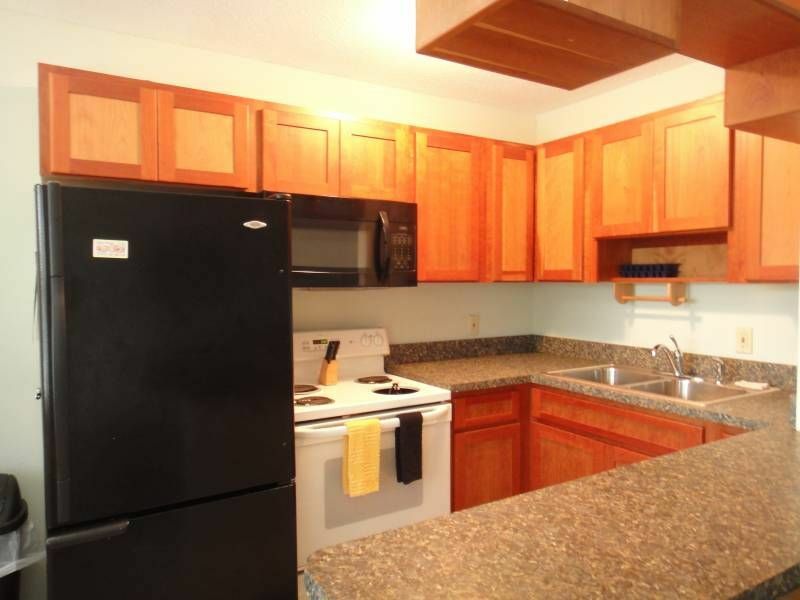 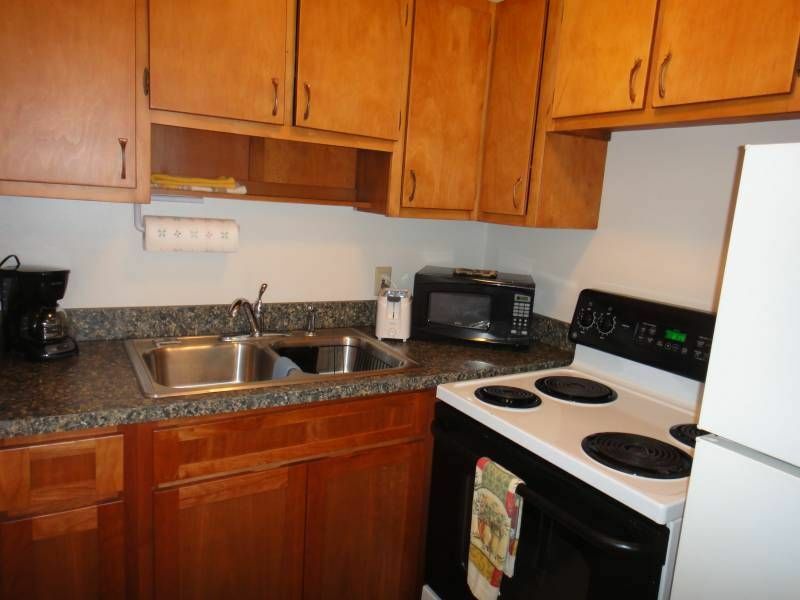 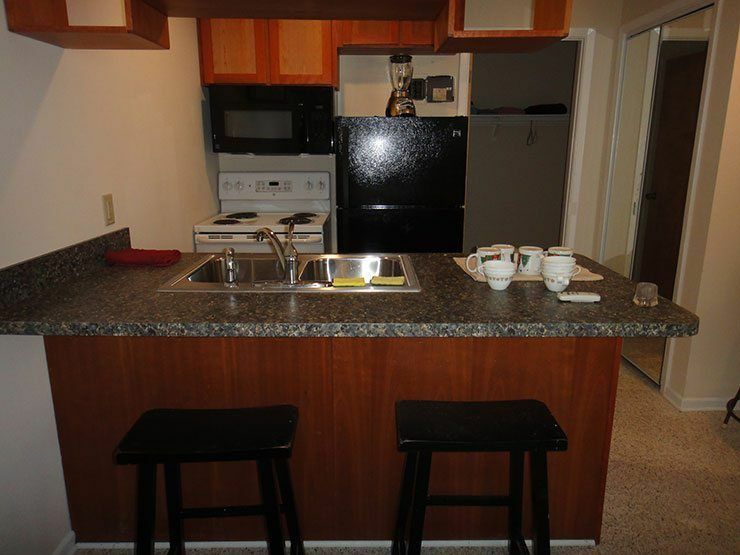 Some units are partially furnished, all with electric stoves, and refrigerators, central AC, studios ACs are wall units. 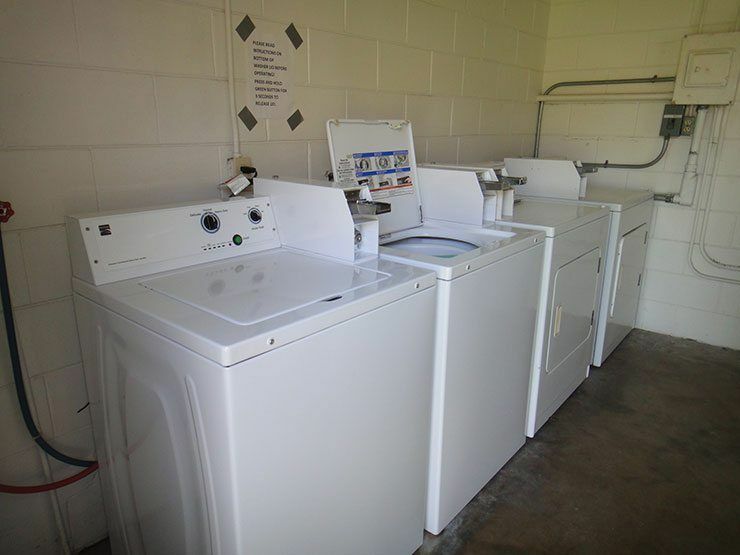 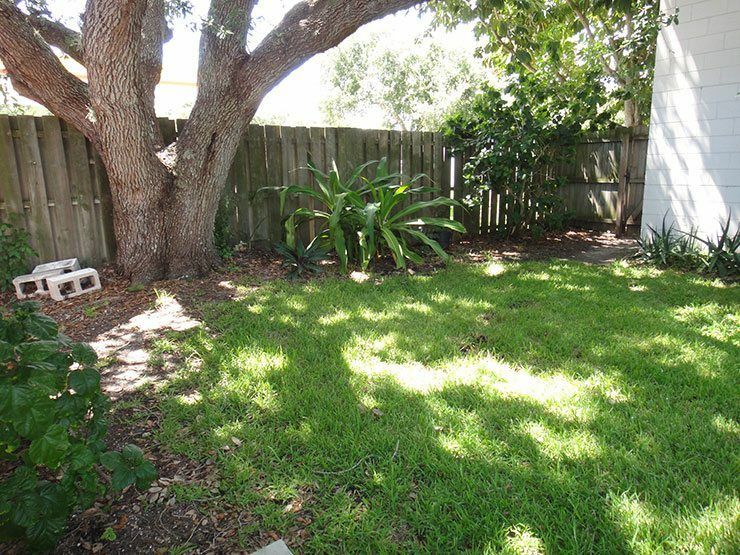 Additional structure is a laundry room, comes equipped with two coin operated washers and 2 coin operated dryers, SOLD AS iS.